We do so by adhering to statutory regulations and Quality Management Systems that meet ISO 9001:2008 standards.All our products are manufactured in our factory located in Industrial Area, Nairobi. Brush Manufacturers Ltd has a highly motivated and local workforce of 427 employees. We are an equal opportunity employer, with women making up 40% of our employees, as well as 60% of our supervisory staff. 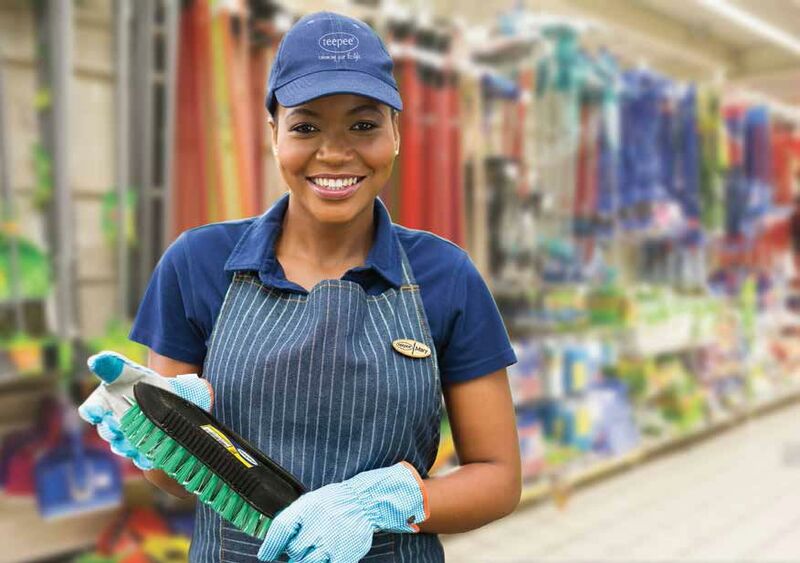 Using our experience and expertise, we manufacture a wide variety of brushes, brooms, mops, mop buckets and dustpans for industrial and home use. Our production processes embrace the latest technology to create high quality products for both local and international markets. Besides our main operation in recycled Brooms and Brushes, we also produce a wide range of household products including stationery, ropes and much more. Our focus on research, development and innovation keeps us ahead of the competition. We believe in building long-term relationships with our partners and delivering the highest customer satisfaction at all times. We place a great emphasis on reasonable price, efficient production time, high quality products and excellent service. 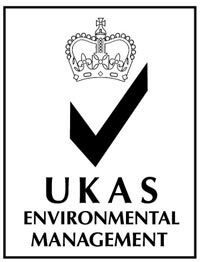 Environmental sustainability is at the heart of our operations. We recognize our ability and responsibility as manufacturers to constantly embrace a greener way of doing business. To this end, our plastic recycling facility enables us to recycle our own waste trimmings as well as plastic bottles. This recycled plastic is used to make brush bases as well as most of the fibre for our brush bristles. With an expanding range of products made from close to 100% recycled materials, we offer “greener” more sustainable everyday items than those made of virgin materials.